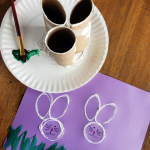 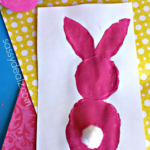 If you’re looking for an extremely simple Easter craft, this is it!! 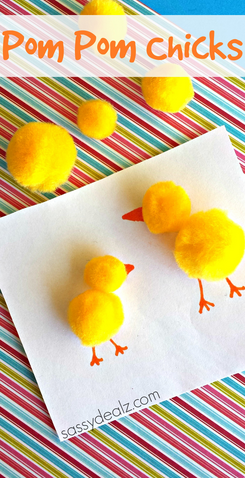 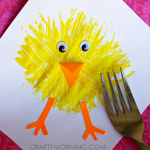 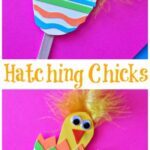 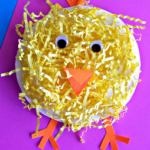 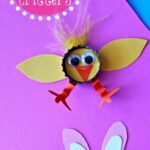 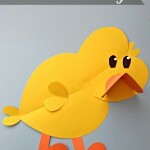 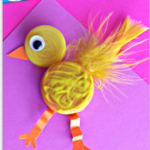 Grab some yellow pom poms and you can make some adorable chick crafts. 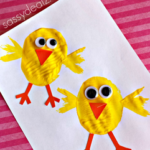 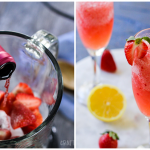 These would be adorable on a homemade Easter card, etc! 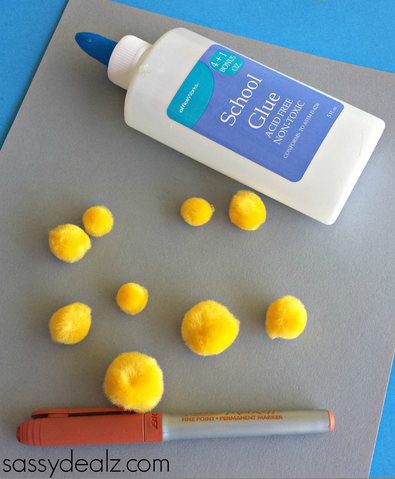 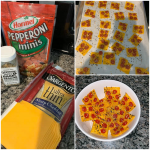 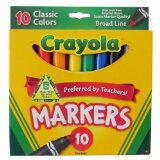 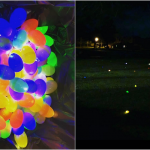 You will need a piece of paper, an orange marker, yellow pom poms, and glue. 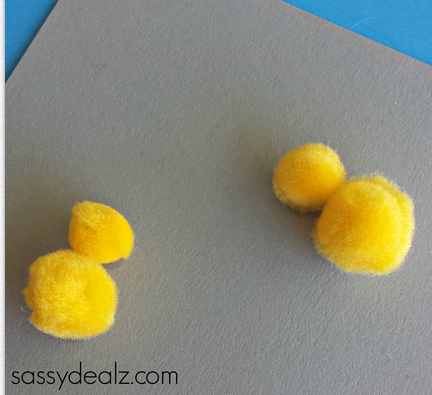 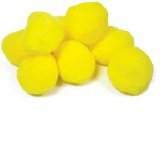 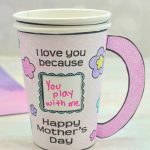 Start by having the kids glue a small and medium size pom pom on a piece of paper. 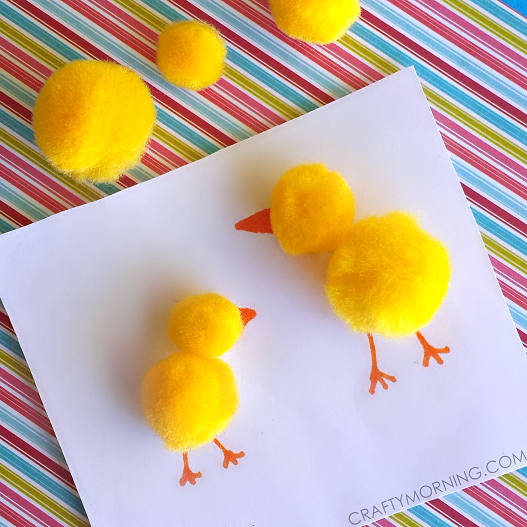 After they dry, give them an orange marker to make some legs and a beak! 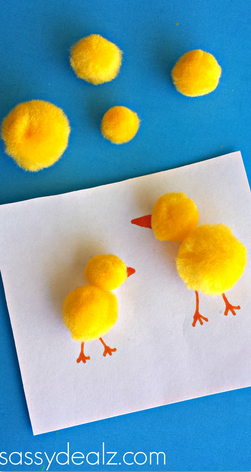 You could also glue on a tiny googly eye too!